Everything Notes 2.0 is the new line of notebooks created by the Nava Studio designers. 2.0 renews and updates the already known Everything Notes collection by Nava. 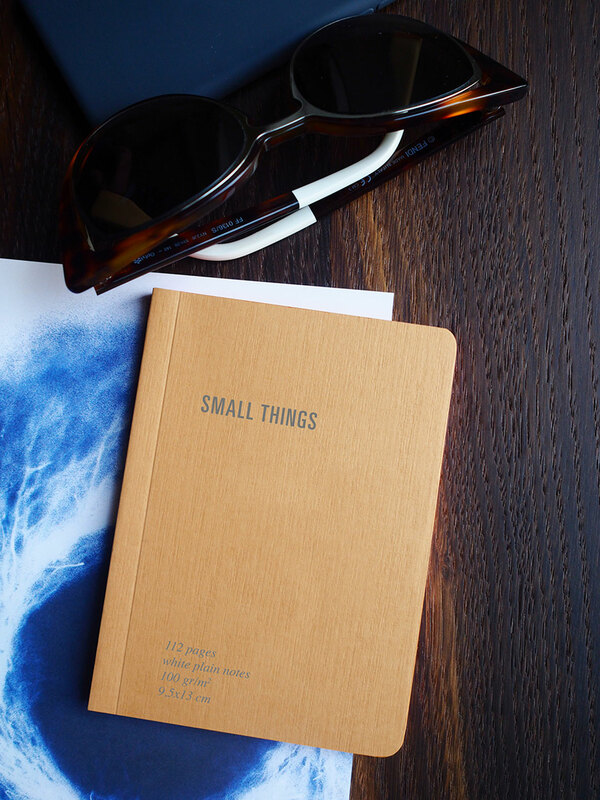 Have you ever thought about a notebook that fits perfectly with the extent of your thinking? Large when you need to organize and note the most substantial information, medium for your daily notes, small for quick and messy notes. 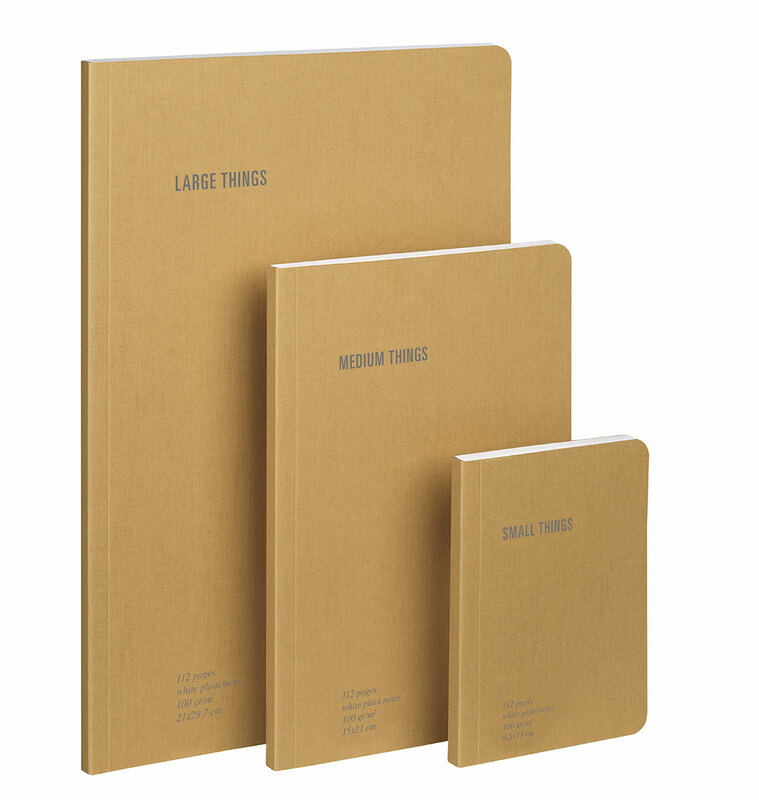 With Everything Notes 2.0, the line of notebooks by Nava Design, it is possible! 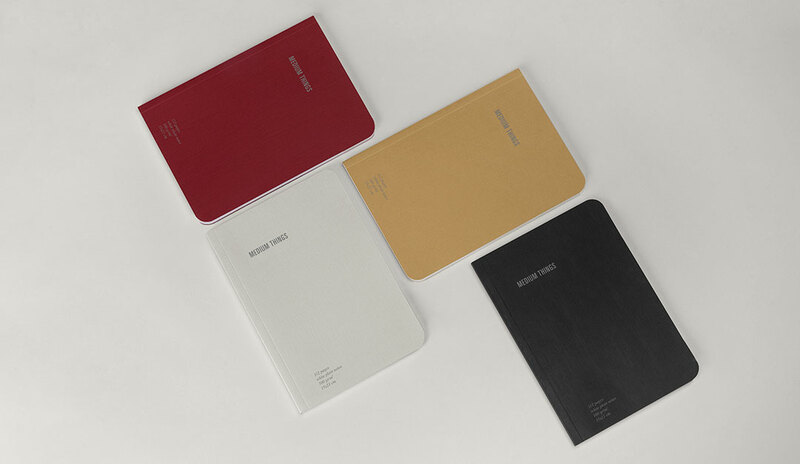 Everything Notes 2.0 notebooks are made of Sirio Denim cardboard with hot-printed inscriptions in an elegant silver color that stands out on the colored covers. Super exclusive and carefully chosen colors, such as the classic black and the refined cherry, pearl and kraft, allow you to stand out in style even in the choice of a small daily accessory like a notebook. 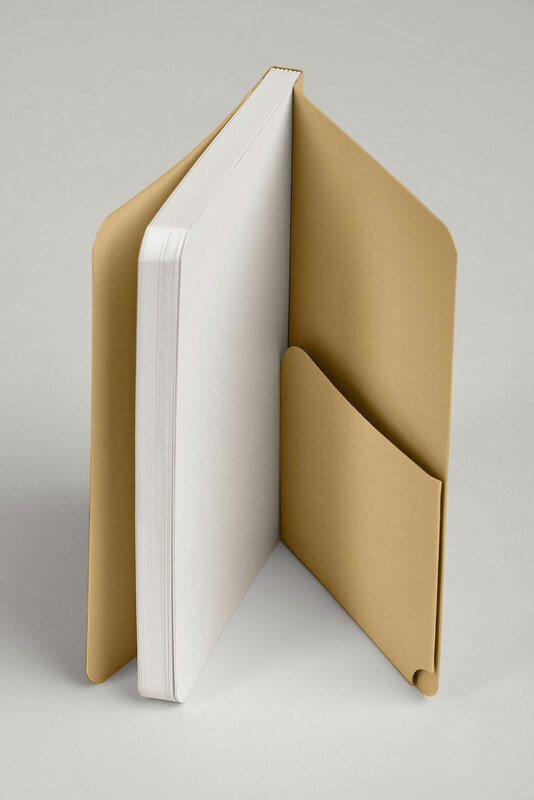 Also the inside of the notebooks has been designed to satisfy all tastes and needs with three different page types: plain, ruled or grid. In addition to a minimal and pleasant look, the notebooks of Everything Notes 2.0 collection are characterized by details that guarantee practicality and functionality, such as the inside pocket for documents and business cards carefully placed in the inside back cover.